The Chesapeake Bay Governor’s School is an incredible educational experience for high school students, no matter their interests, at a minimal cost for their families. CBGS has small class sizes, where students benefit from personal interaction with faculty and STEM-focused learning. 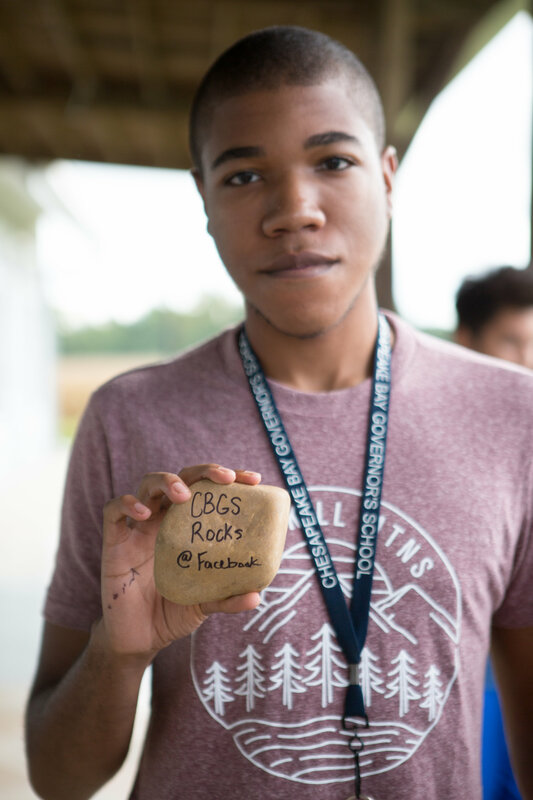 Students are able to participate in independent research experience and community service opportunities, as well as obtain college credit for their CBGS coursework through the dual enrollment program with Rappahannock Community College. Most importantly, they will become part of a welcoming community of parents, students, and teachers, who will support them to pursue their goals in high school as well as in all their future endeavors.